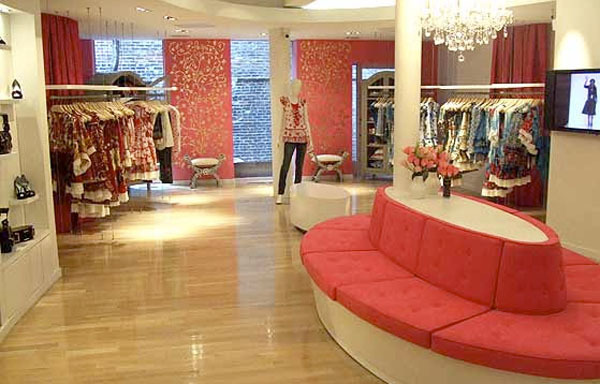 The fabulous Tracy Reese opened a store in the Meatpacking District this week. Hudson near Horatio. That area is getting so many great boutiques.